Community & Services Department provides a range of activities for our students and the wider community. 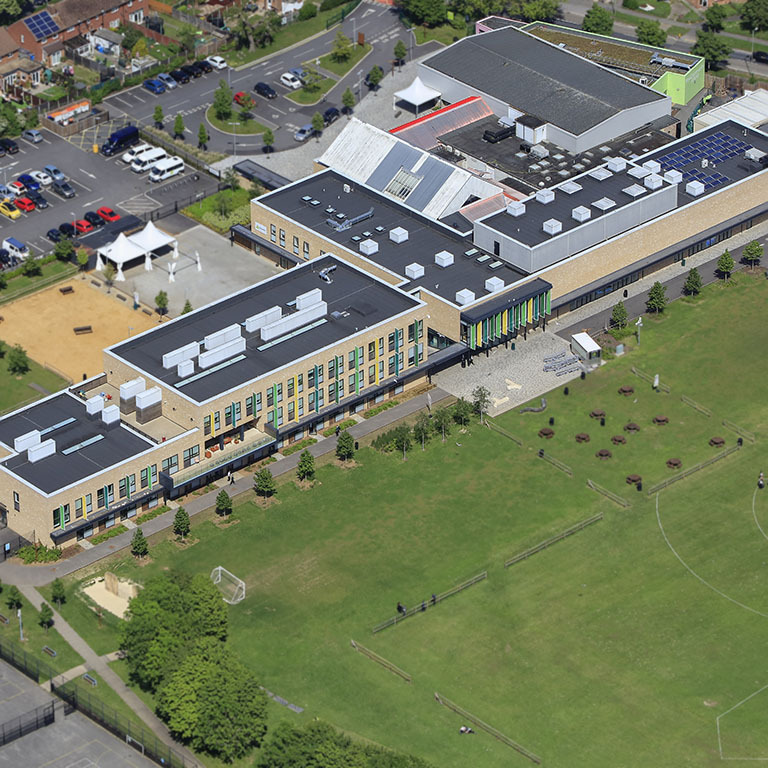 This ensures that the school can be open in the evenings up until 10pm, weekends and holidays. Below you will find details of services and packages we can provide. 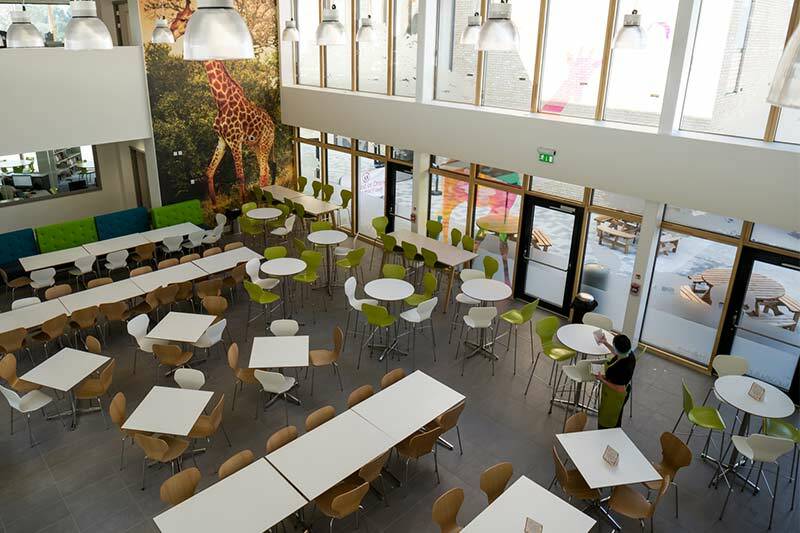 Wide variety of room sizes and outdoor spaces available to hire. or just soft drinks if you'd prefer! as well as pick and mix sweets! Certificates, Programmes, Banners and More! Two hours includes setting up and clearing away. This party takes place in our Activity Studio close to reception. 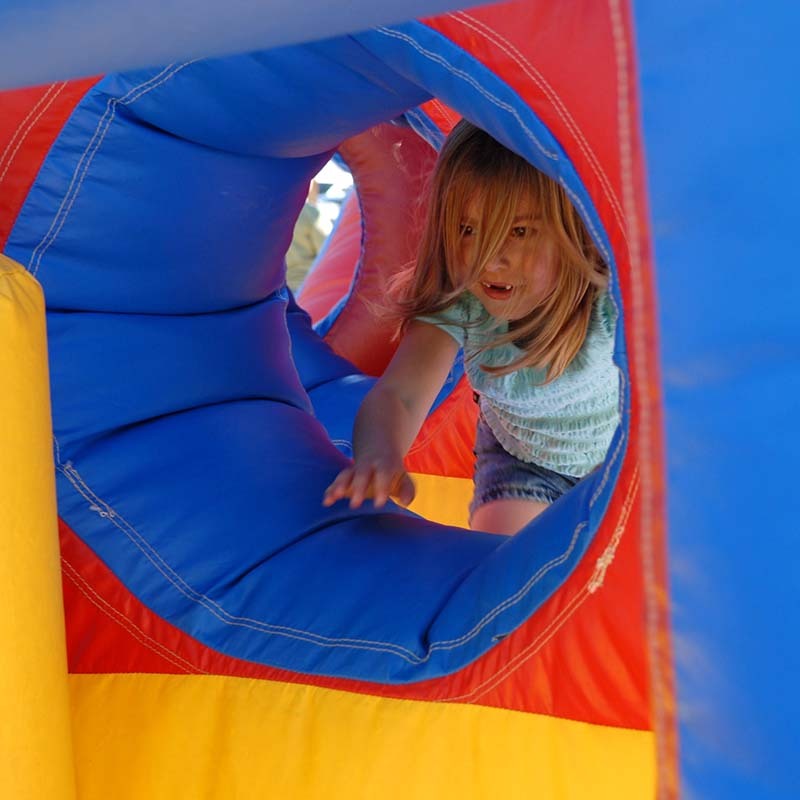 We supply a matted area for children to play with our toys and bouncy castle. This party is recommended for young children. This is an Amazing Value Assault Course 20 Meters Long! 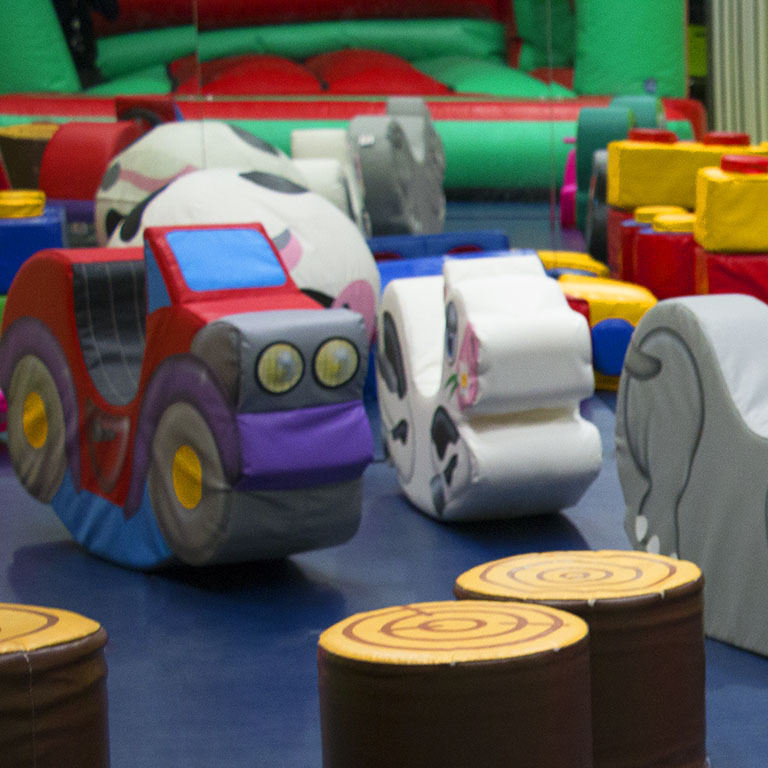 Assault Course and Bouncy Castle Party Package. This is amazing value with a 2 piece assault course 20 metres long and a large bouncy castle. 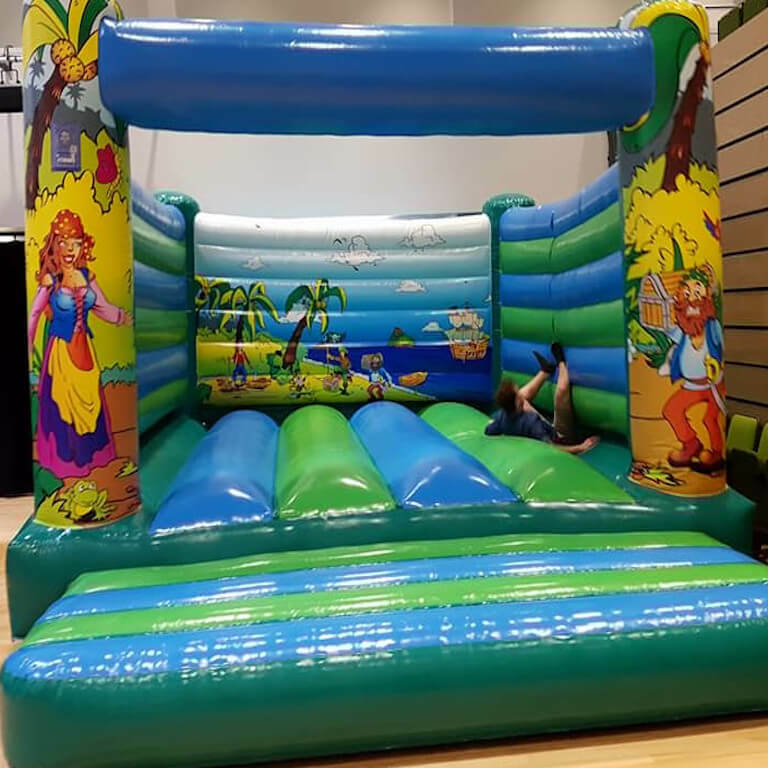 This party takes place in our theatre and includes an inflatable with a huge variety of obstacles, objects and a fantastic slide. 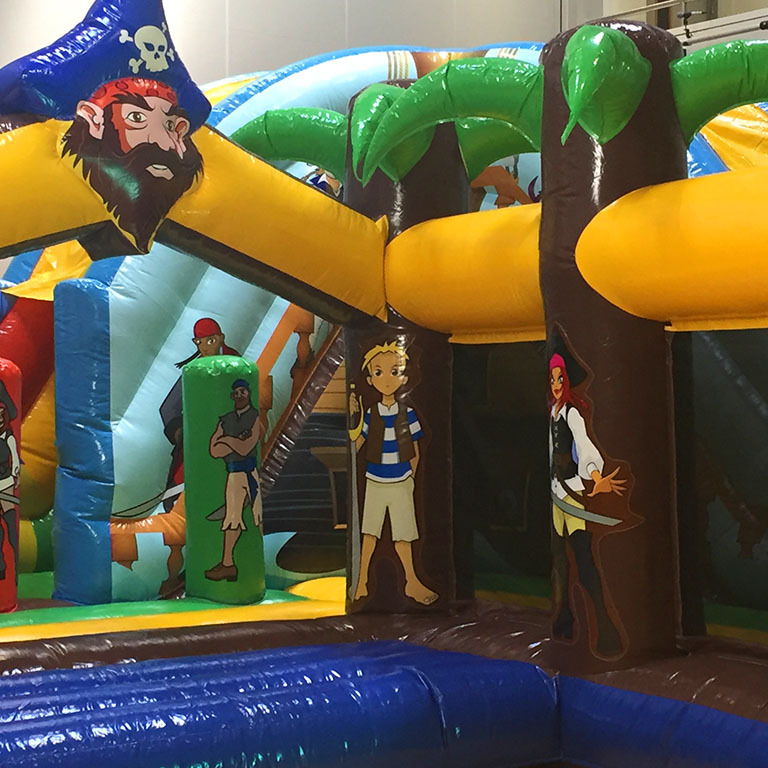 It is incredibly safe vibrantly coloured in a pirate theme with a matching bouncy castle. Craft Parties - Why not have a craft party to keep your little ones entertained. 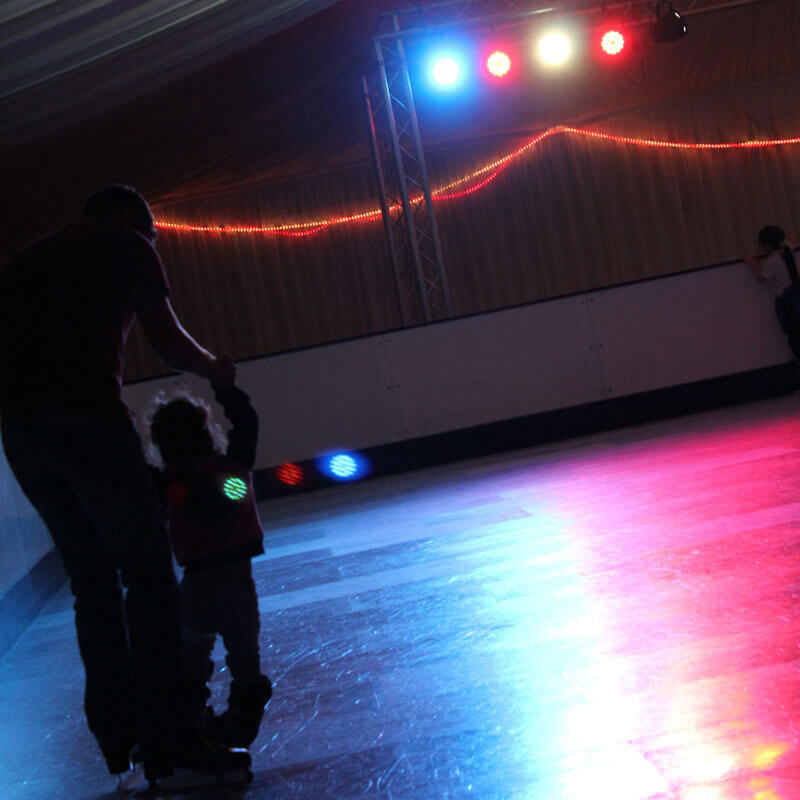 Wanting to create your own party, we can provide you the space you require. Prices vary depending on the size of room you have. Theatre 20 guests (max) £60 for 3 hours. Guest capacity may be lowered depending on any equipment being brought. 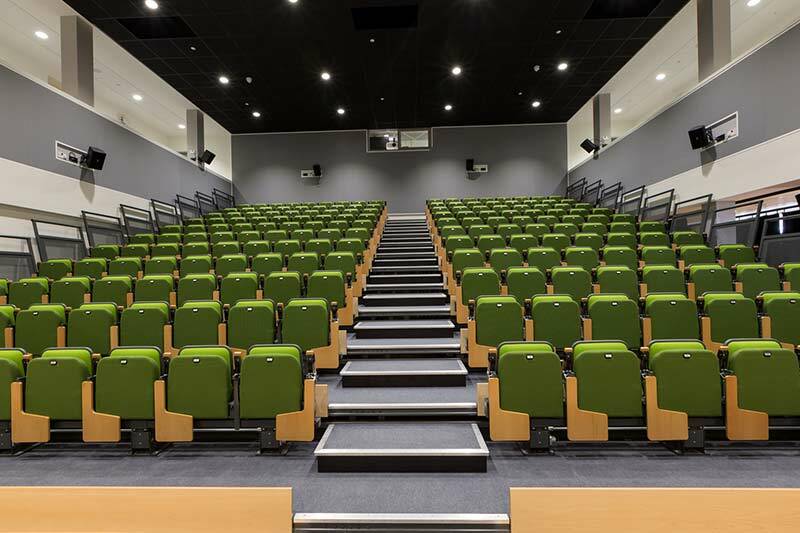 Main Theatre 50 guests (max) £90 for 3 hours. Hot or Cold food can be prepared by our chef, or you can bring your own. for a minimum of 20 children. Food options can be selected from our menu. for a minimum of 20 drinks - 7oz Cup. Mixed selection buffet for 10 Adults. 30 personalised guest invitations professionally printed in pink or blue. 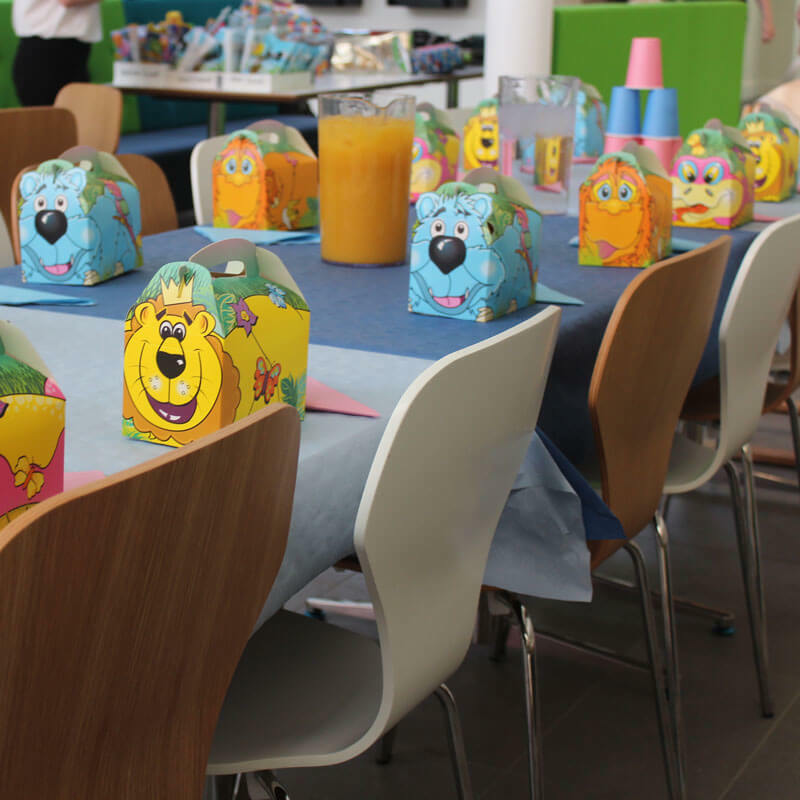 Children's party bags containing 3 toys, chocolate bar and more. Assist with Party needs for 2 Hours.